West Park Baptist Church - When you're feeling lost, West Park Baptist Church in Delray Beach, FL can be the community that will help you find your way. When you're feeling lost, West Park Baptist Church in Delray Beach, FL can be the community that will help you find your way. At West Park Baptist Church, they believe in community activities to bring everyone closer together and build a relationship with each other and the community. Activities include summer camps, martial arts instruction, weekly teen activities, and Bible studies. 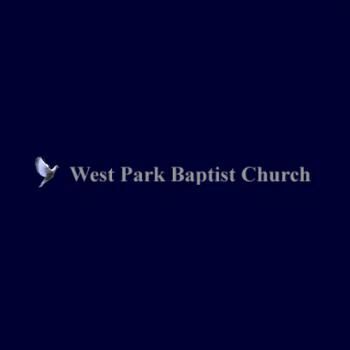 Don't be scared to become part of the great community at West Park Baptist Church in Delray Beach, FL.